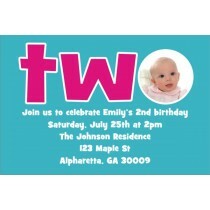 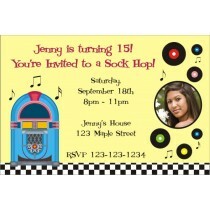 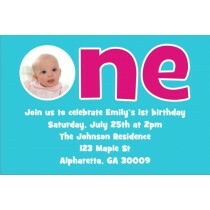 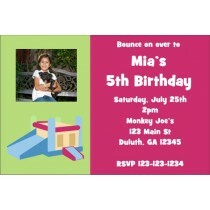 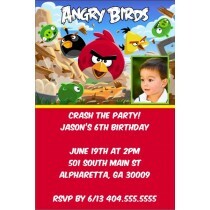 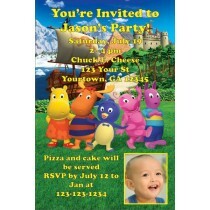 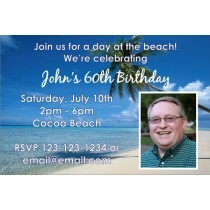 Photo birthday party invitations are affordable easy to create. 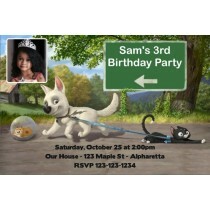 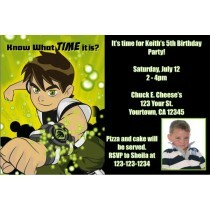 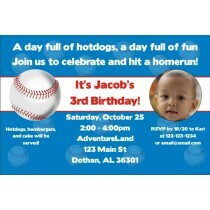 We have photo birthday party invitation templates for all ages! You can easily upload a picture and personalize the invite with your own wording. 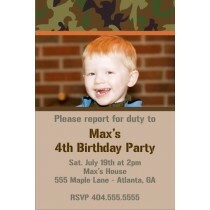 You can create custom photo invitations in just minutes! 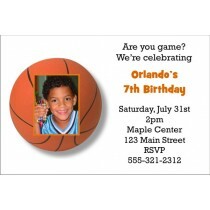 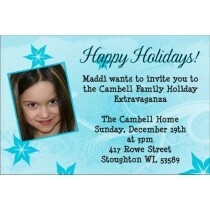 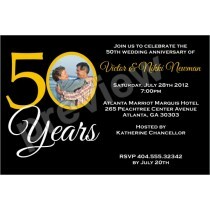 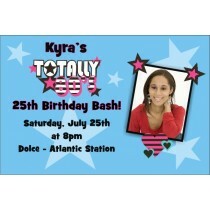 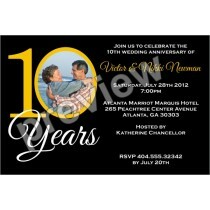 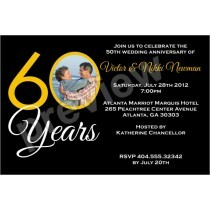 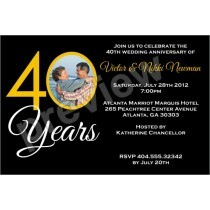 Personalized Party Invites offers the most affordable photo party invitations. 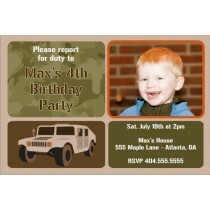 We have many template designs to choose from, so you're sure to find something to fit your style. 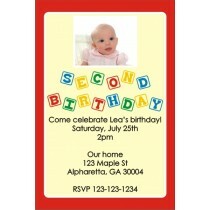 You'll get your invitations fast when you choose one of our convenient delivery options. 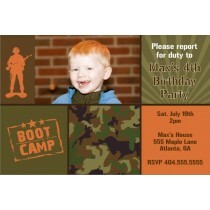 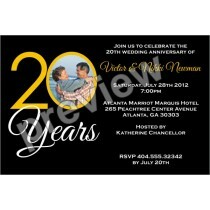 You can even get your invites today if you choose our JPEG download option or local Walmart, Walgreens or CVS pickup.